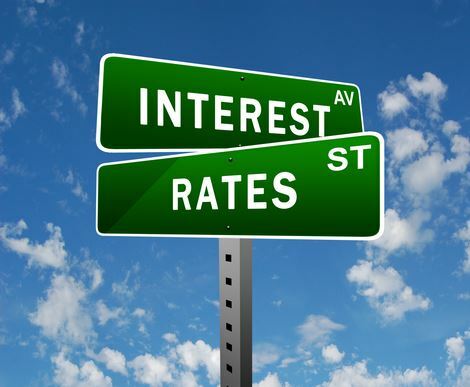 I find it interesting that many in our enlightened class, whether it be the mainstream media or some Nobel prize winning economist, fail to recognize the double-edged sword of artificially low interest rates. Low-interest rates are grand if you are a debtor, not so grand if you are a saver. It is even worse for the saver when you are living in an inflationary environment. Anyone who has been to the grocery store or gas pump over the past couple of years is well aware that inflation is alive and well, despite what the economists are telling us. I find it interesting that they always mention the lower costs of computers and cellphones as a sign that there is little to no inflation. Due to rising prices, for many investors, the cash portions of their portfolios are actually losing money. I recently looked at the average yield on six-month “jumbo” CD’s, which typically require deposits of $95,000 or more, and saw a return of .26%. The yield on five-year jumbos was a paltry 1.34%. Small denomination yields were even worse at .23% and 1.34% respectively. Over the past several months we have been providing our clients with a certificate of deposit alternative, the market-linked certificate of deposit. The MLCD are FDIC insured and offer investors an opportunity to earn annual income in the form of coupon payments determined by the price performance of a basket of large-cap stocks or a basket of commodities. The rate of return is based upon the average of the percentage returns of the basket components that comprise the basket, subject to a digital coupon cap and a floor on the contribution of each basket component’s return. For example, a MLCD from September had a basket comprised of the following companies: Goldcorp, Huntington Bancshares, JPMorgan Chase, Coca-Cola, Eli Lilly, Lowe’s, Microsoft, Pfizer, Wal-Mart, and Exxon Mobil. The coupon rate for this issue is variable and be between zero and (4.00%-7.00%). The maturity date is four years. 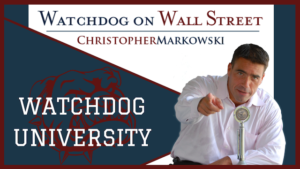 For more information in regards to these unique MLCD offerings please contact Matthew Markowski at (888) 950-0940.